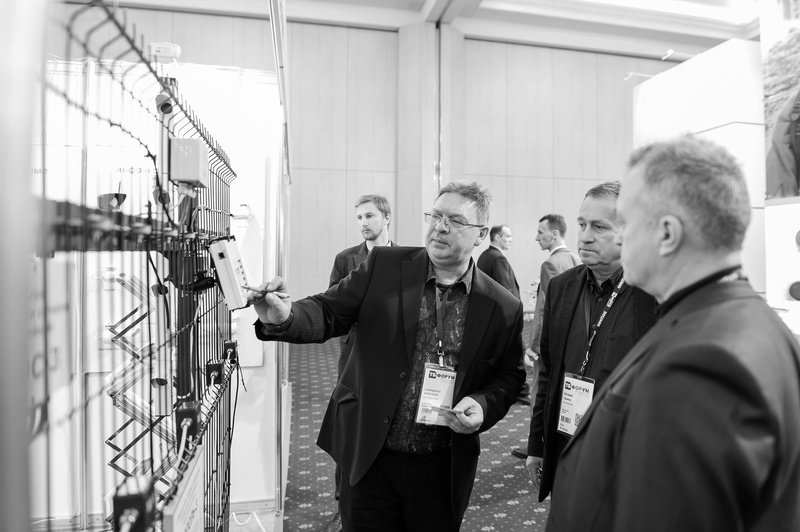 Information Security Magazine by InfoSecurity Russia met with Yakov Grodzensky, Head of Information Security Products Department at “Syssoft”, one of the leading system integrators and distributors on the Russian market. Yakov spoke on some trends & insights of the Russian information security market and shed some light on the problem of becoming key player of the market in fast changing conditions. According to IDC Worldwide DDoS Prevention Products and Services Forecast, the global market of DDoS-attacks protection (software solutions and services) tend to have aggregate average annual growth rate of 11% in years from 2015 to 2020, and the 2020 figure will exceed $1 billion. Financial sector is one of those vertical markets that will always have a stable demand for DDoS attacks protection services. Various Russian banks and payment systems are not only exposed to traditional hacker attacks aimed at stealing money from accounts, but to quite powerful DDoS-attacks as well. In the retail sector, for each company it is extremely important to have business continuity. Most consumers of DDoS-attacks protection services in this market are online stores, and the availability of their web servers constitutes one of the basic requirements. 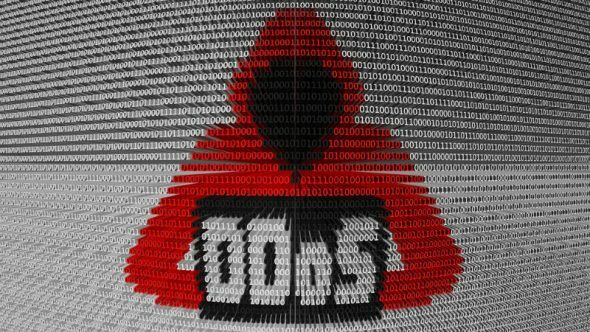 The Russian market for protection against DDoS attacks is far from saturation, and by the year 2020 its volume is about to reach $ 32 million with average annual growth rate amounting to 14.4%. 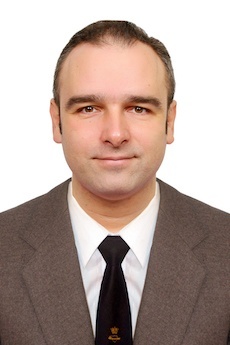 The main factors that affect the market and will affect it in the future include the use of mobile devices and IoT as participants in botnets, the IPv6 protocol implementation; the growing number of different Internet services, the widespread use of DDoS as a service, as well as the critical and zero-day vulnerabilities.